Welcome to the website of Lloyd Davies Celebrant, Registered Marriage, and Civil Union Celebrant, and Funeral Celebrant. Since 1999 he has served the East Auckland, Coromandel, Tauranga and the Bay of Plenty communities , conducting over 250 distinctive and memorable ceremonies. Uniquely, he is one of a small number of male Celebrants in Tauranga and Bay of Plenty bringing wide and successful experience as celebrant, public speaker, compere and an MC. 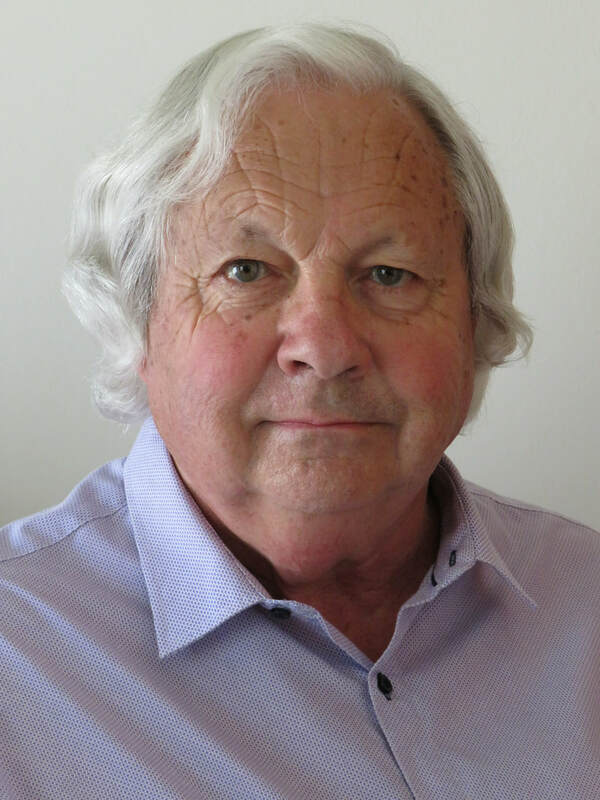 Lloyd is a Validated Member of the Celebrant’s Association of New Zealand. This recognition provides an assurance to clients and referees that the celebrant meets professional standards of competency in the professional knowledge, practice and ethics required for celebrant work. Primarily serving the Waikato, Bay of Plenty and Poverty Bay regions, Lloyd is available and prepared to travel anywhere in New Zealand although there may be additional cost (travel and accommodation) depending upon distances he may have to travel outside the Bay of Plenty. Please contact Lloyd to discuss your specific needs with no obligation.